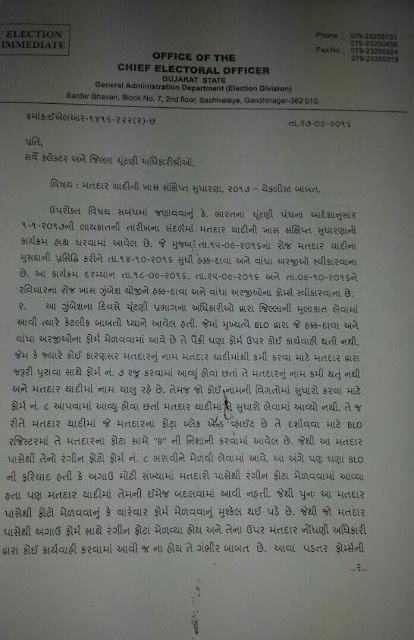 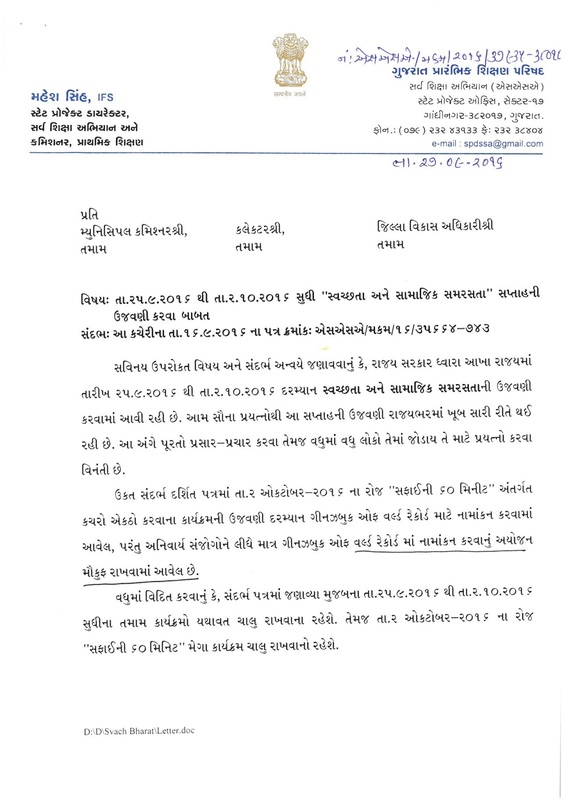 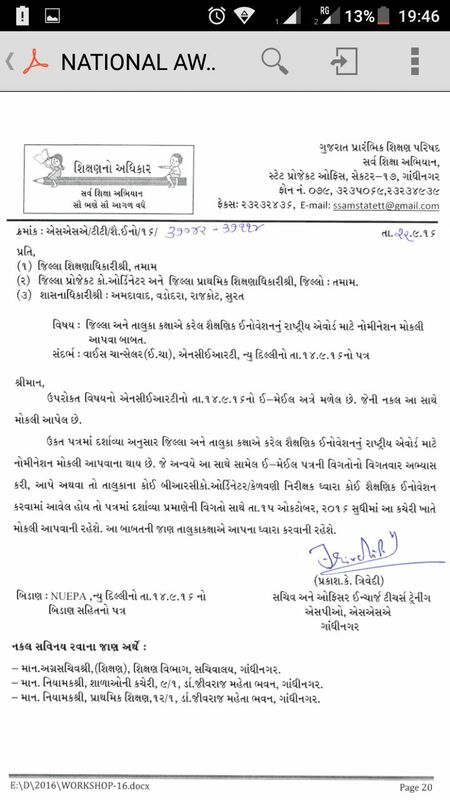 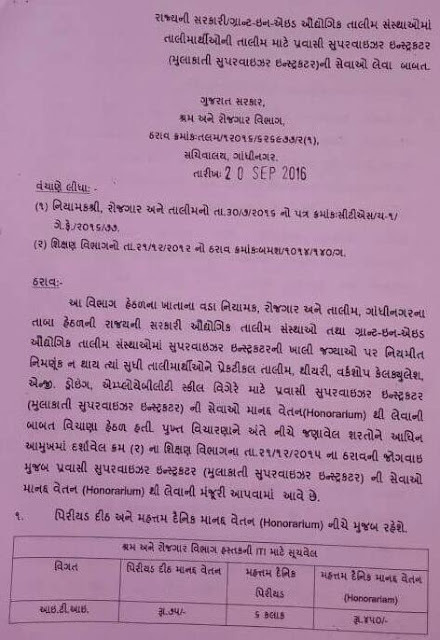 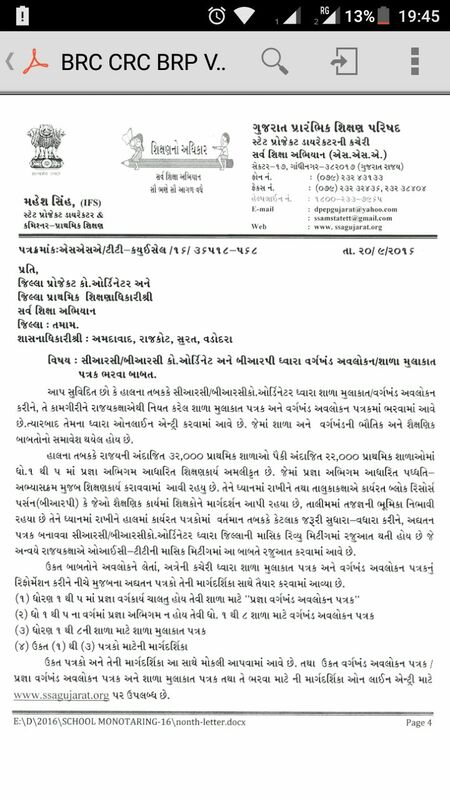 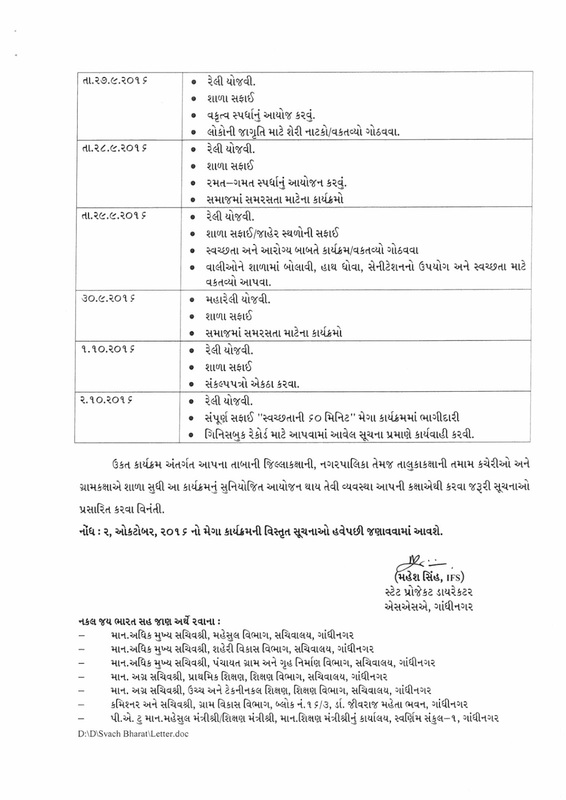 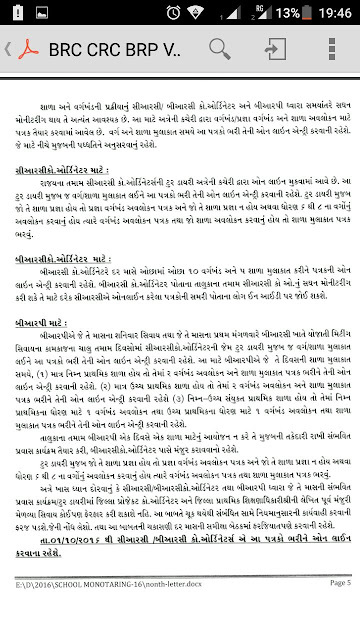 MA(EDU) NE M.ED SAMKAKSH GHANAVA BABAT NO LATEST PARIPATRA 27-09-2016. 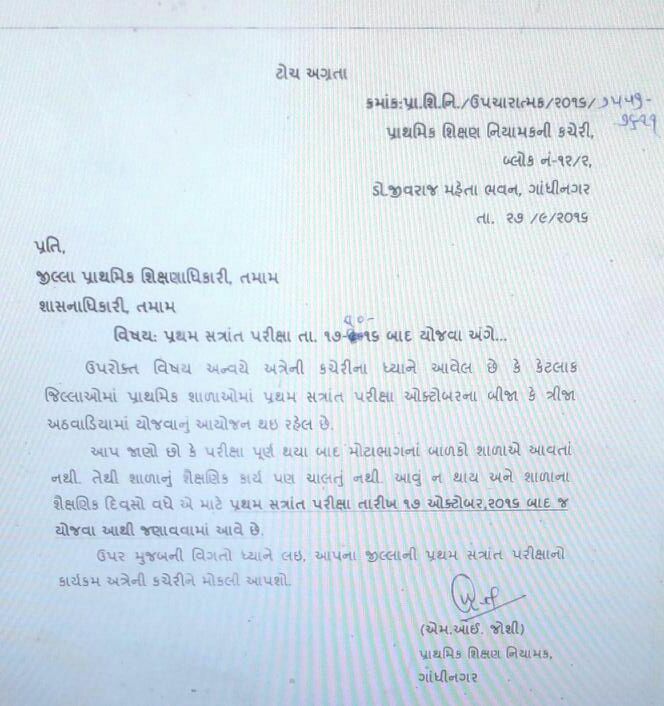 JUNAGADH SWACHHATA ANE SAMAJIK SAMRASTA NI BIN SHAIKSHNIK KAMGIRI RTE NI KAI KALAM MUJAB AAPI CHHE TE BABAT 1 SIXAK NI RTI -VANCHVA LAYAK. 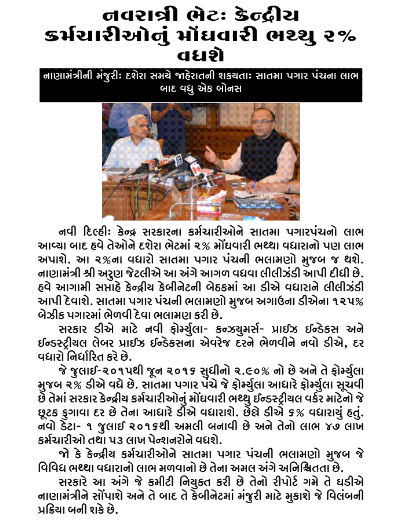 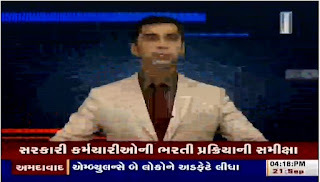 TET 2 PASS ANE HTAT PASS UMEDWARO MATE & AAVANAR TET-HTAT PARIKSHA ANGE AGATYANA SAMACHAR . 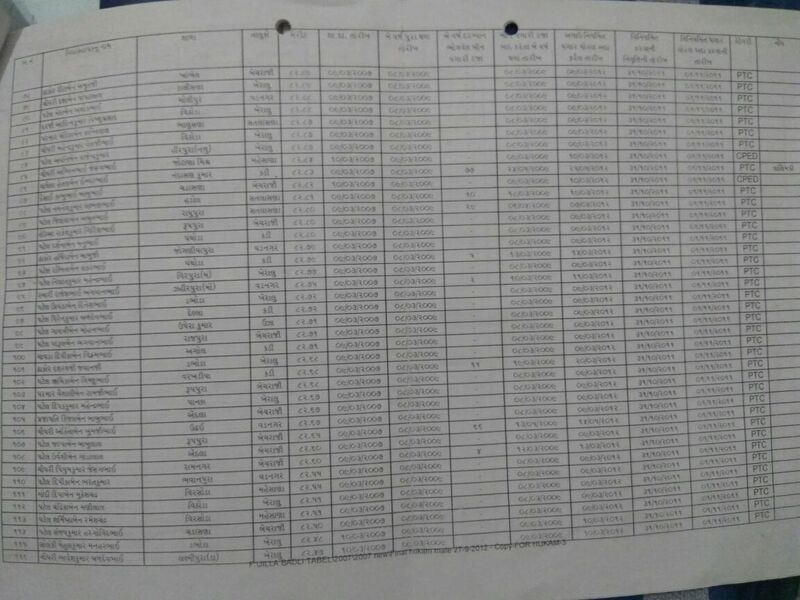 UPPER PRIMARY MA 6000 MANJUR JAGYAO SAME 4000+2000 JAGYAO NI BHARTI AVAVA NI CHE TENE EK SATHE KARVA MA AAVE JETHI EK NA EK UMEDWARO SARA STHAL NI LALACH MA REPEATE NA THAAY. 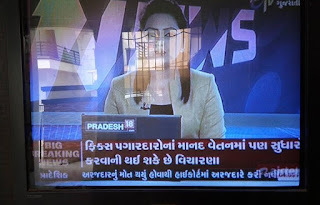 HAAL NA TABAKKE PRATHAMIK MA GHANI BADHI JAGYAO KHALI PADEL CHE TO VADHU MA MA VADHU JAGYAO BHARVA MA AAVE. 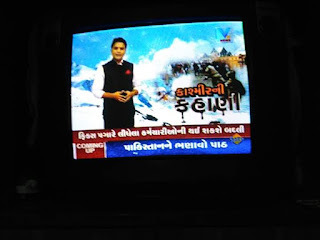 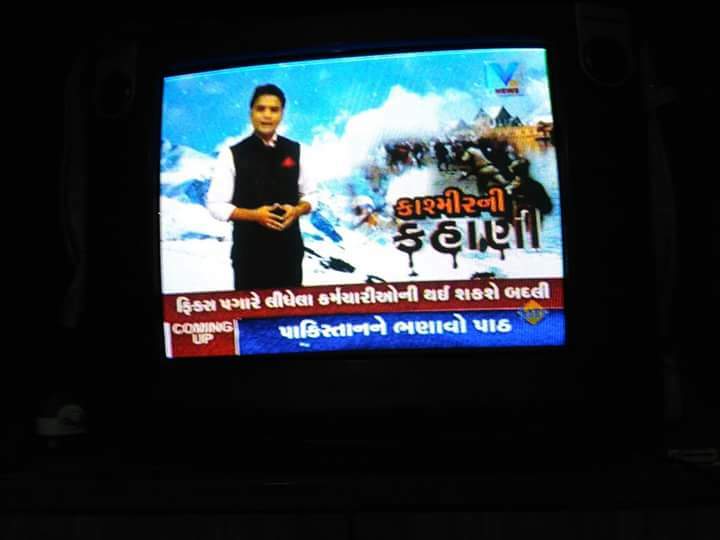 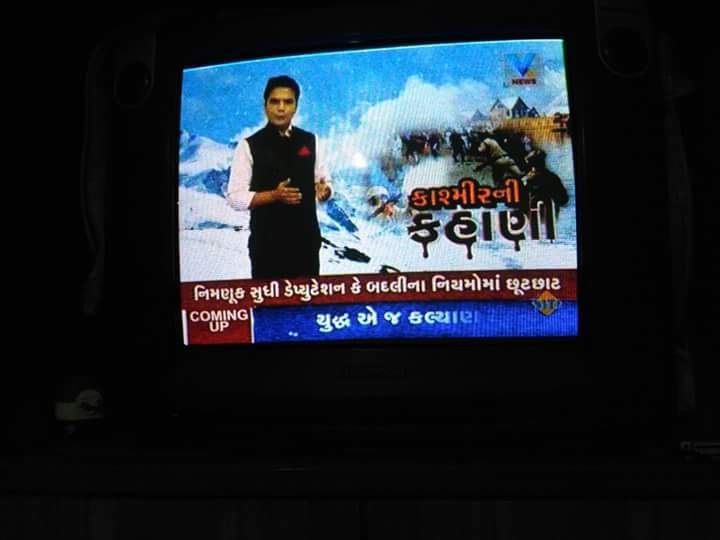 CHALU NOKRI VADA UMEDWARO JE FARI NOKARI SWIKARE TO EMNI KHALI JAGYA PAN CHALU BHARTI MA BATAVA MA AAVE. 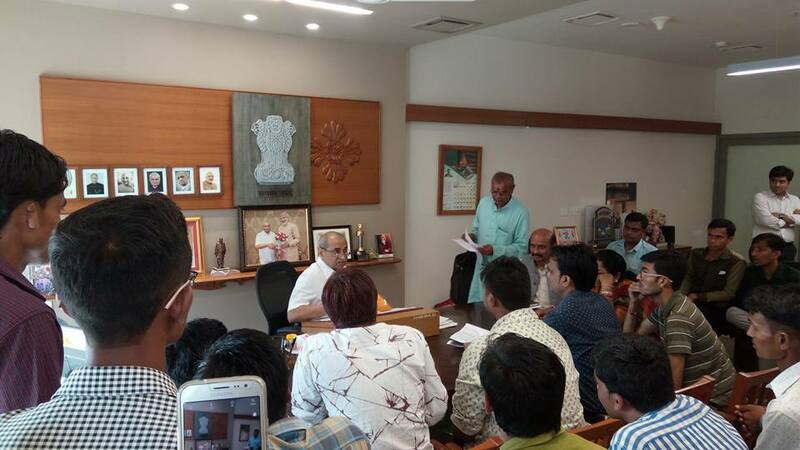 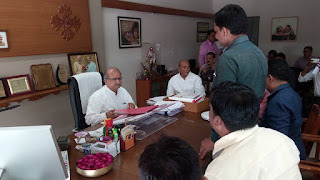 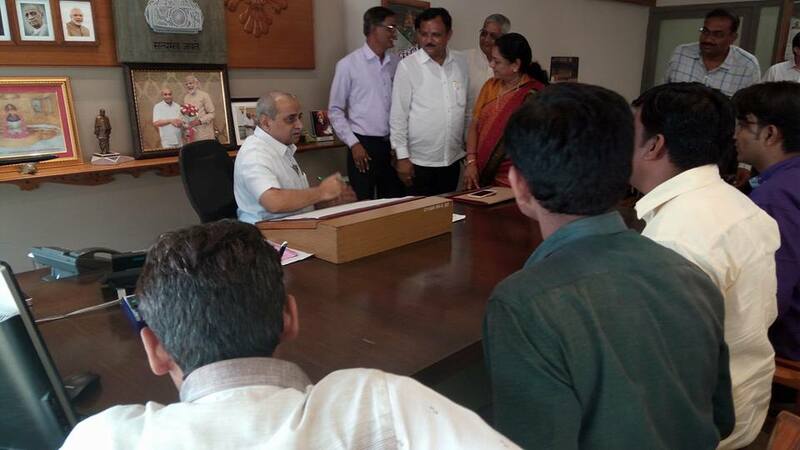 C.M SAHEB NI SUCHANA THI EMNA SACHIV SHREE E MEETING NU AAYOJAN KARI NE AA BABATE AGAU NA WEEK MA PAN CHARCHA KARVA MA AAVI HATI ANE TE BABATE POSITIVE RESPONSE PAN MALYO HATO . 20-09-2016 NI TAMAM RAJUAT NA PAGALE AAJ ROJ PAN NIYAMAK SHREE NI MEETING SHREE AJAY BHADU KE JEO SHIKSHAN NA SACHIV PAN CHE TEMNI SATHE AA BABATE MEETING CHE . 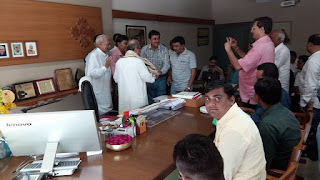 MEETING MA KOI CHOKKAS NIRNAY LEVAY TO BHARTI NI JAGYAO VADHVA NA CHANCE CHAE. 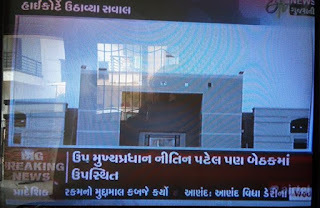 BHARTI PRAKRIYA NE LAGU PADTA TAMAM VIBHAGO MANTRIO NE VYAVASTHIT RITE RAJUAT KARE CHE TO AANO LABH THAVA NA CHANCE CHE. 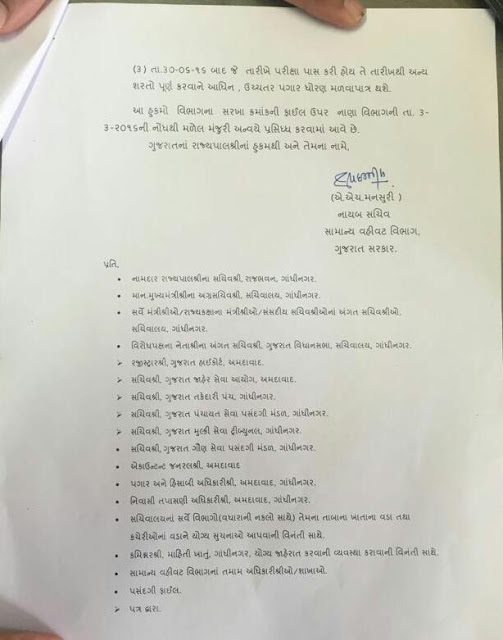 CM SAHEB PAN PERSONALLY RAS LAINE AA BABATE SUCHANA KAREL CHE KE UMEDWARO NE HITMA JE PAN YOGYA NYAYIK NIRNAY LEVO HOY TO LAI SHAKE. 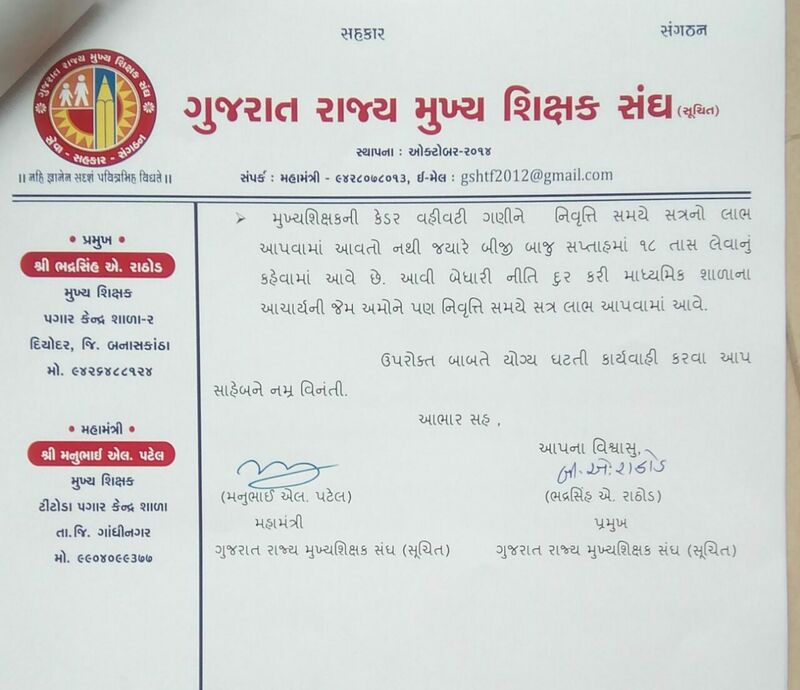 NIYAMAK SAHEB SHREE NI KACHERI NI RUBARU MULAKAT DWARA MAHITI MALI TE PRAMANE UPPER PRIMARY ANE HTAT BHARTI NI AYOJAN PURU THAYI GAYEL ,BE JILLA NA ROSTER BABATE GUNCHAVAN CHE TO TE NEXT WEDNESDAY SUDHI PURN THAYI JASHE TO TENA 10 DIVAS NI ANDAR J JAHERAT AAPVA AAVSHE. 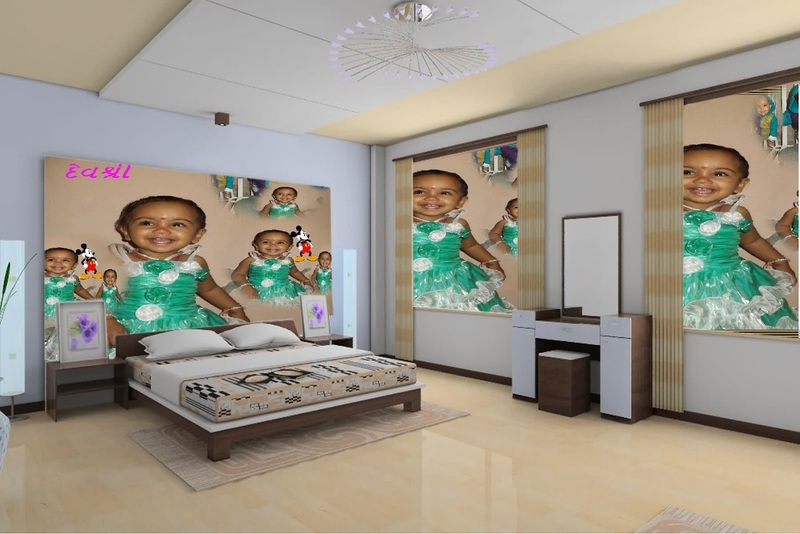 AAVANAR BHARTI MA AA VAKHATE JETLI PAN SANKHYA MA BHARTI AVSHE TE TOTAL JAGYAO NAA PADE TYA SUDHI ROUND PADVA MA AAVSHE ANE TYAR BAD SAMPURN PANE JAGYAO BHARAI JAAY PACHI 20% JETLU WAITING BANAVA MA AVSHE JEMA KHALI PADEL JAGYAO TEMAJ REPEATED UMEDWARO NI PADTI KHALI JAGYAO ATHVA ANYA JAGYAE BHARTI MA LAGI GAYEL HOY TEMNI JAGYAO WAITING MA SAMAVA MA AAVSHE JE UMEDWARO MATE FAYADA KARAK RAHESHE. 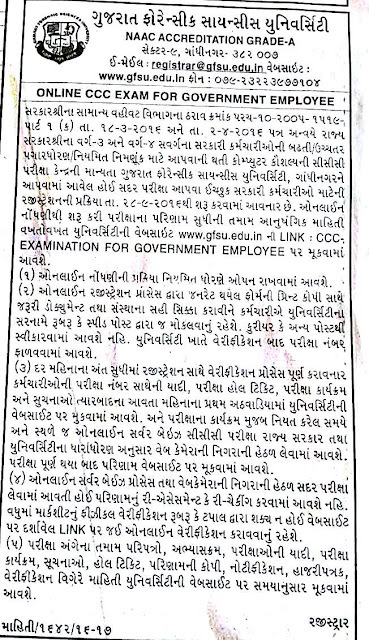 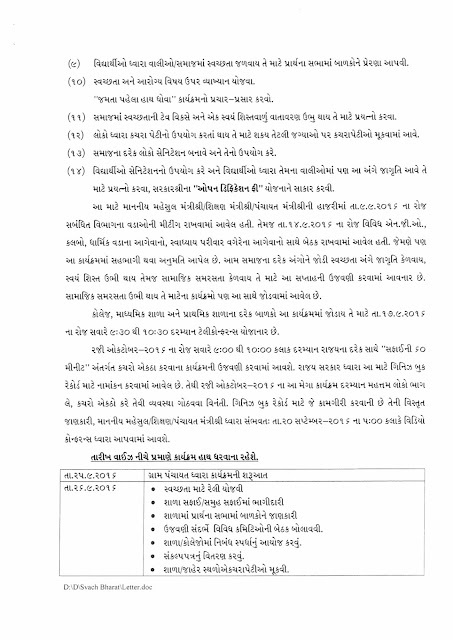 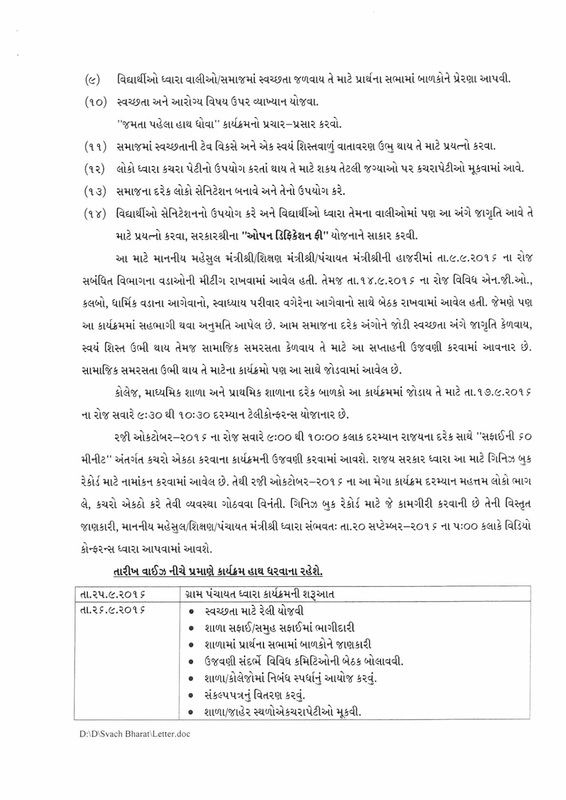 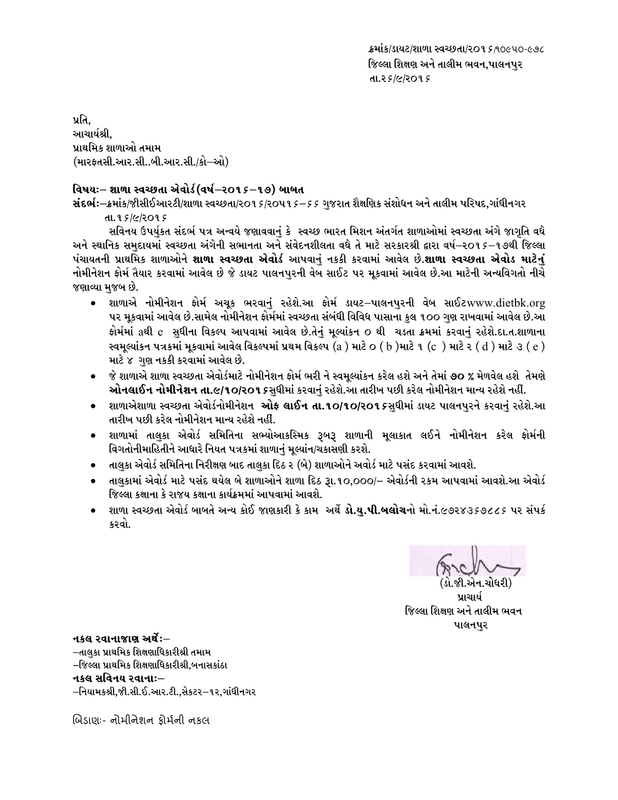 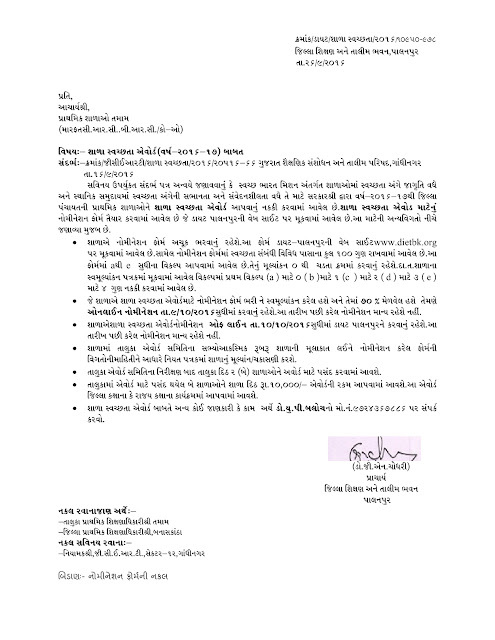 Dakshin Gujarat Vij Company Limited (DGVCL) has published Answer Keys of Question Paper drawn for written test held on 18.09.2016 for the post of Jr. Assistant (Vidhyut Sahayak),Check below for more details. MEHSANA CHAIRPERSON REKHABEN DWARA EDUCATION MINISTER SHREE BHUPENDRASINH CHUDASMA SIR NE MEHSANA TEACHER'S NA PRASHNO NO KAYMI NIKAL KARVA MATE RAJUAAT KARVA MA AAVI. 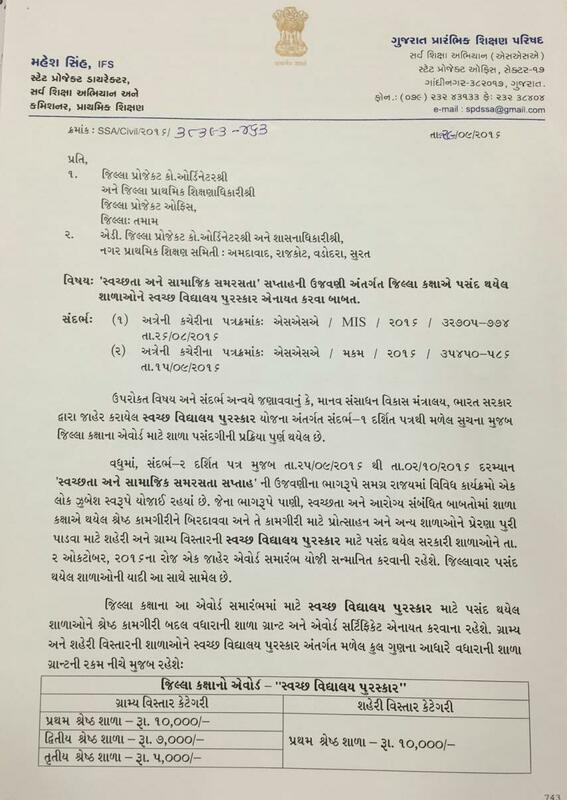 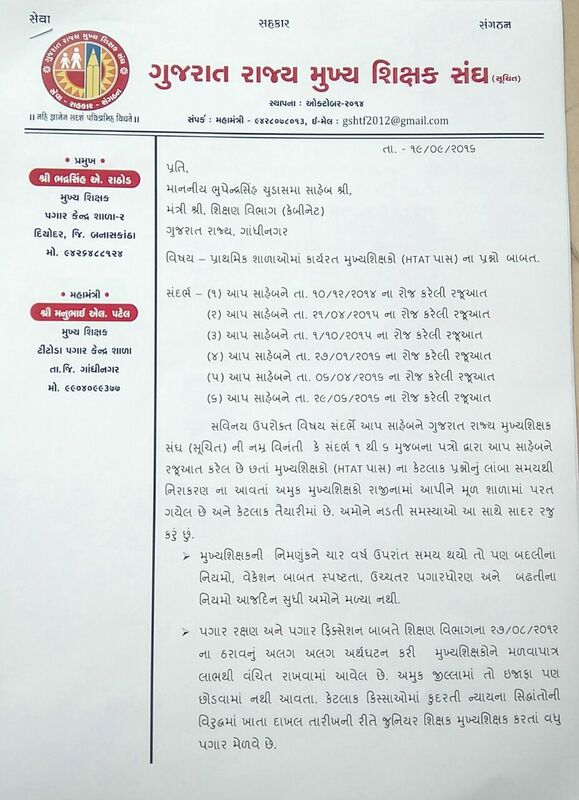 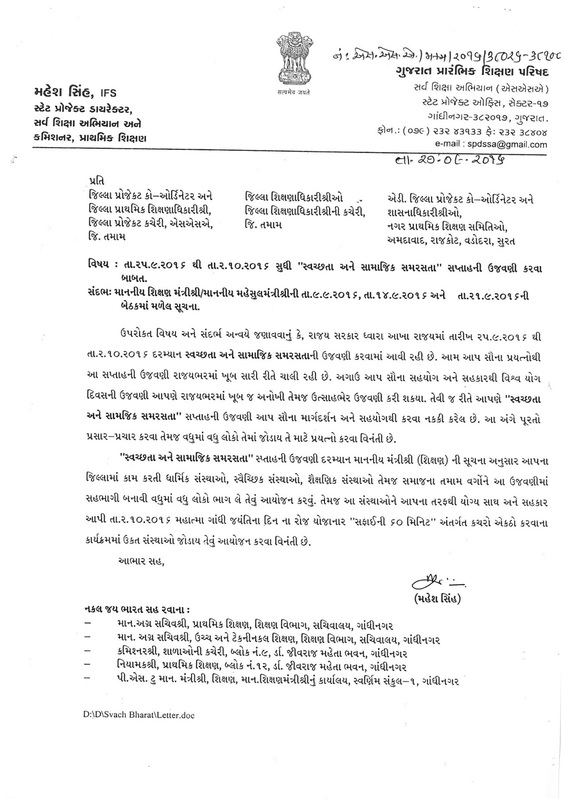 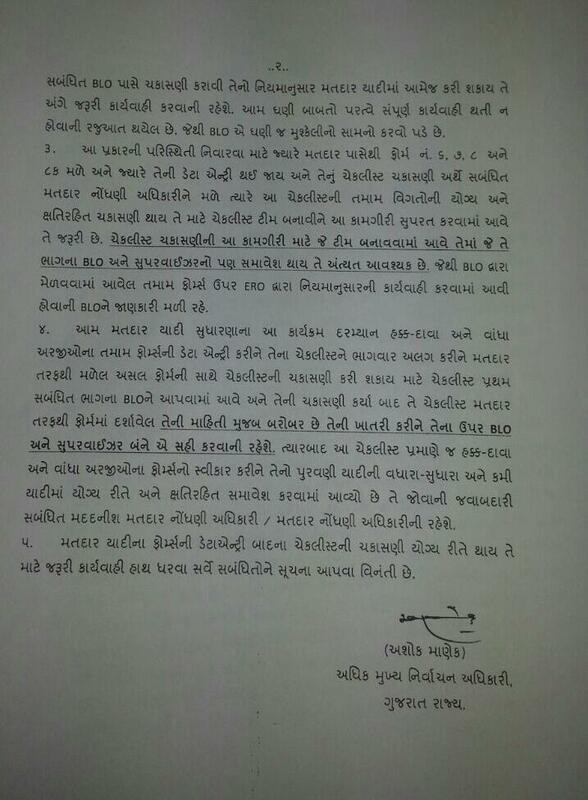 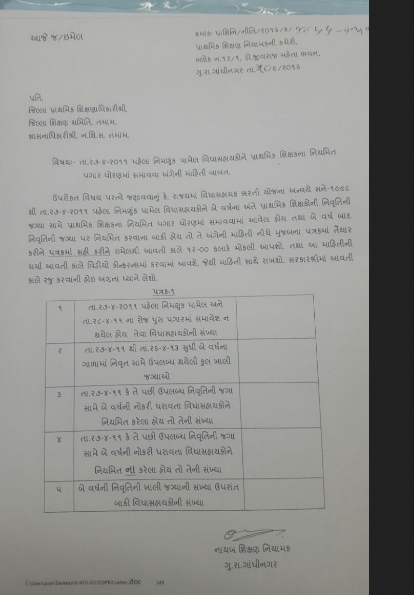 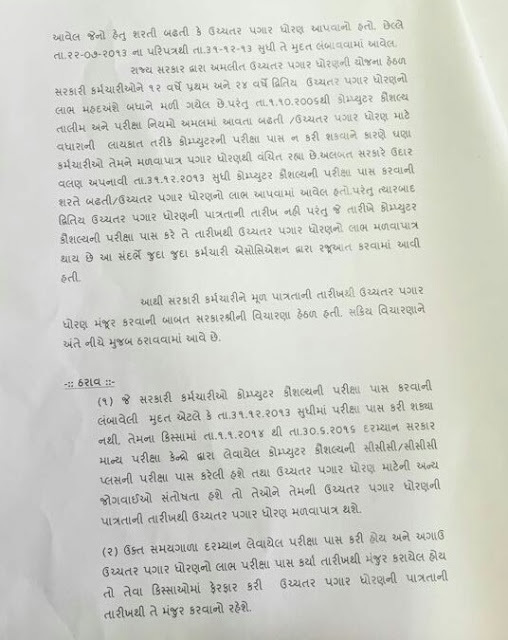 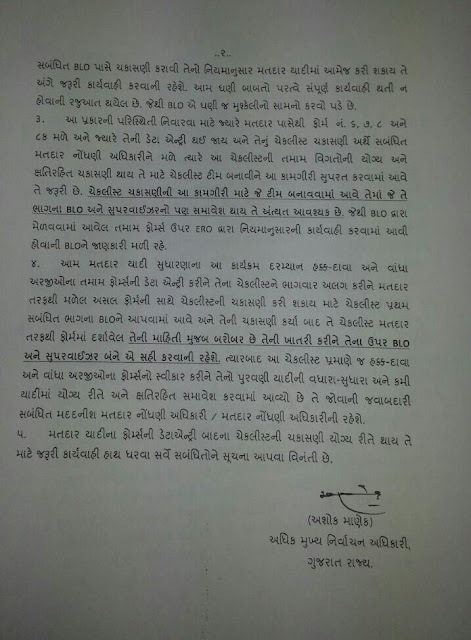 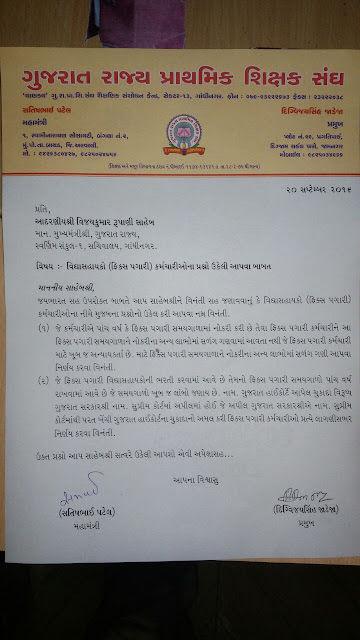 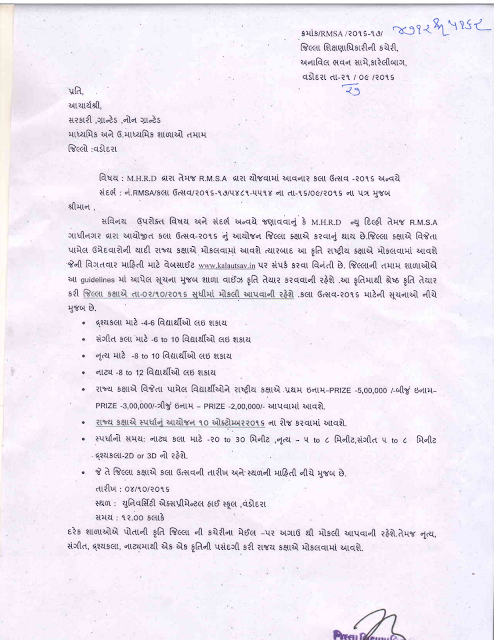 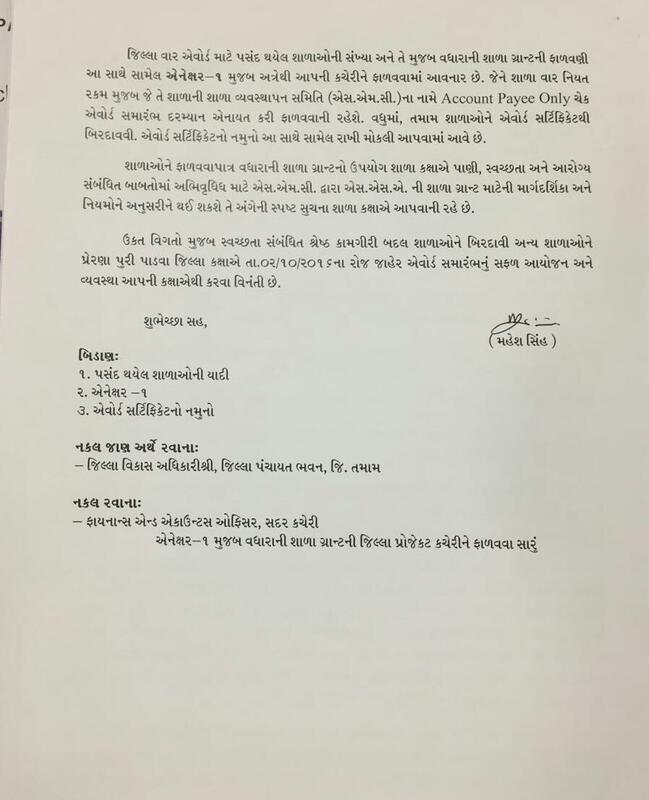 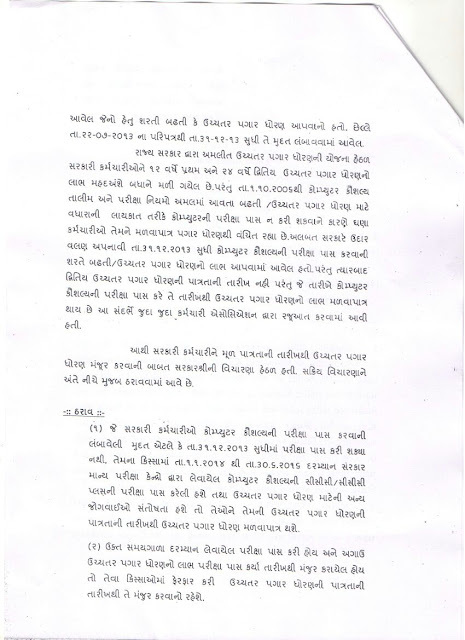 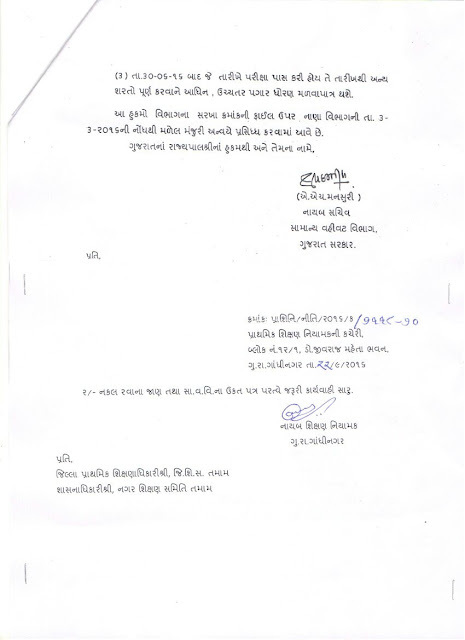 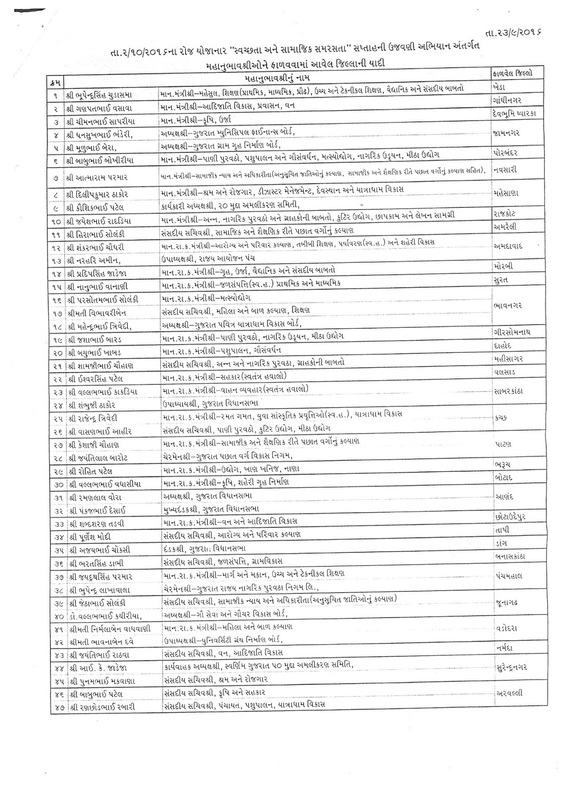 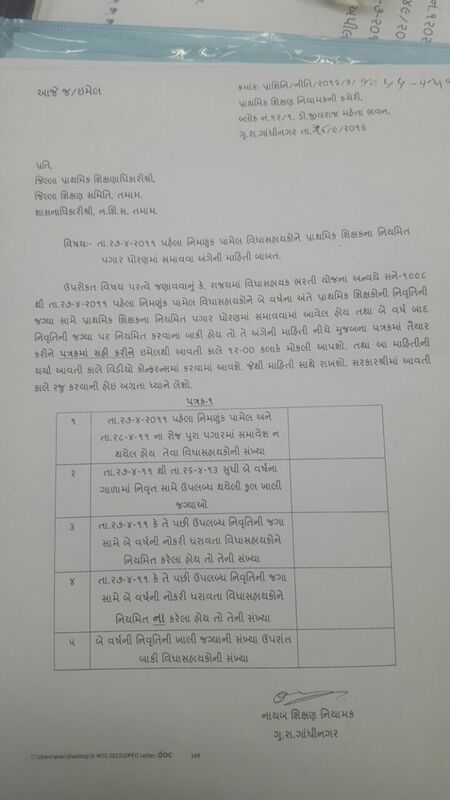 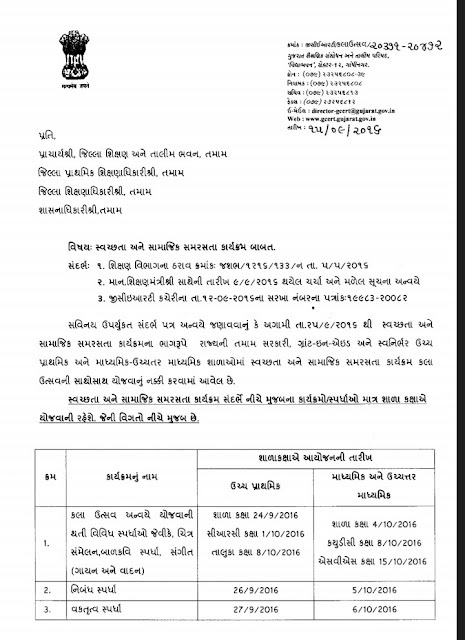 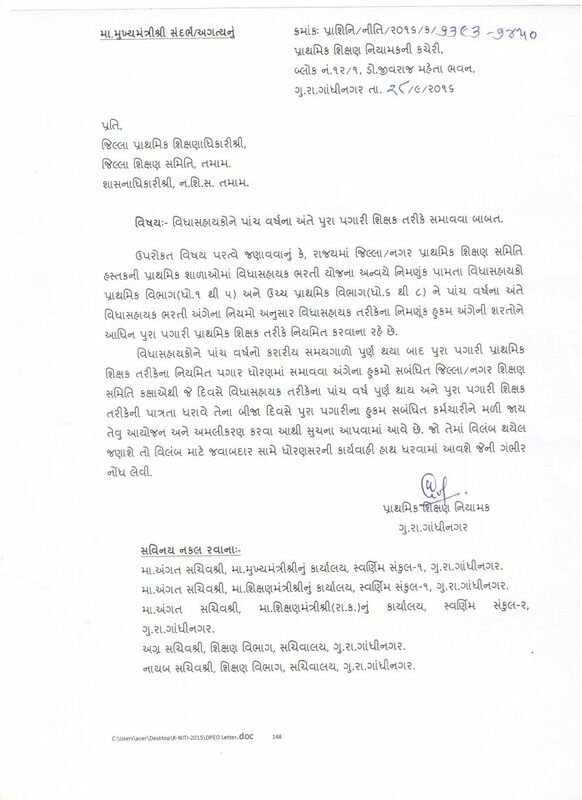 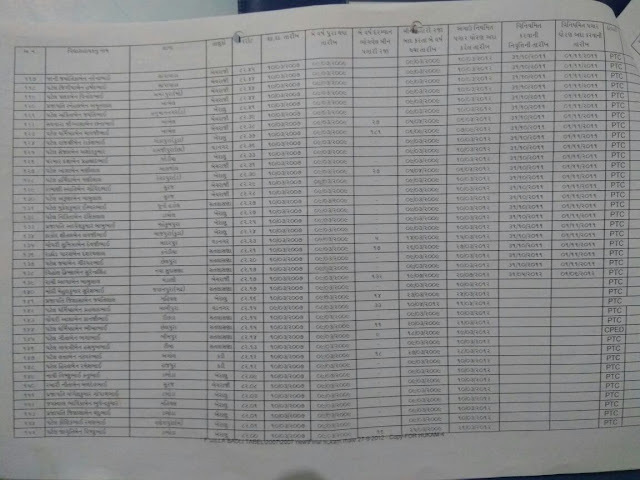 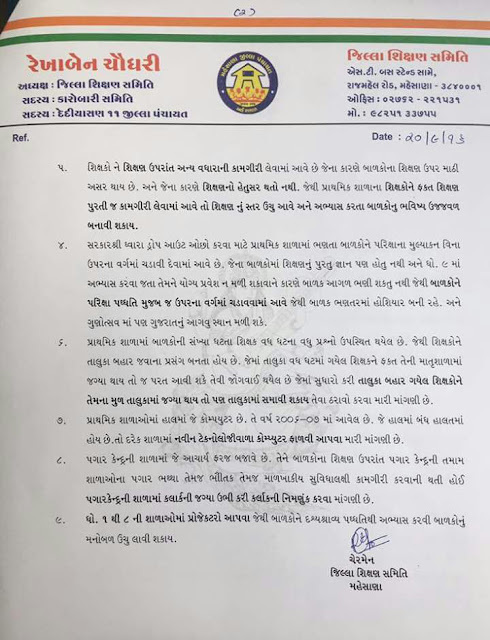 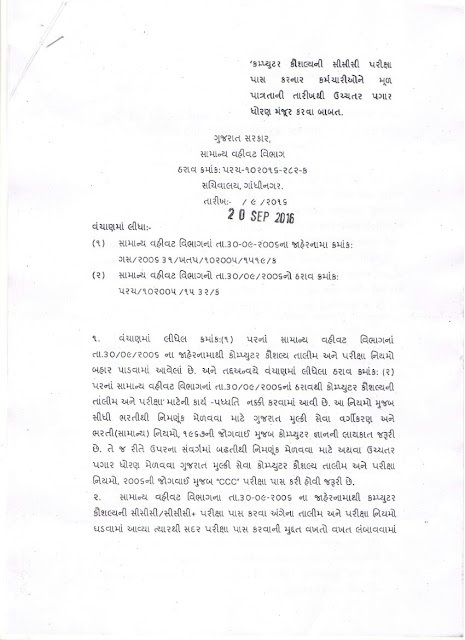 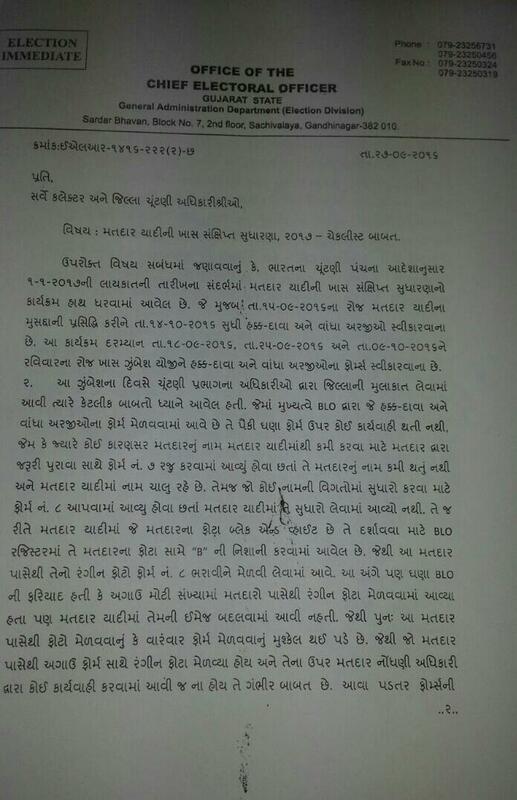 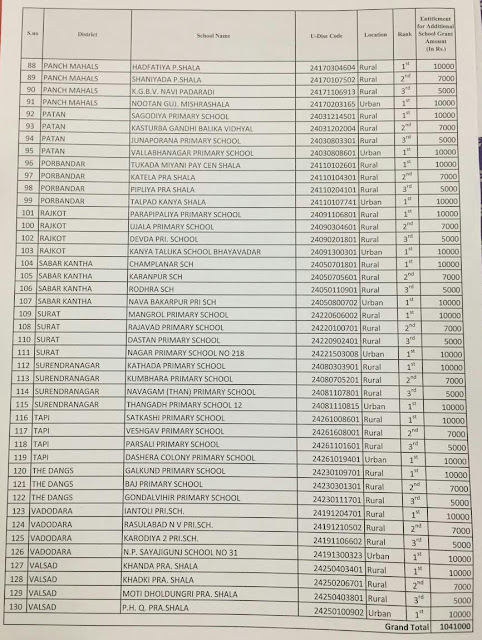 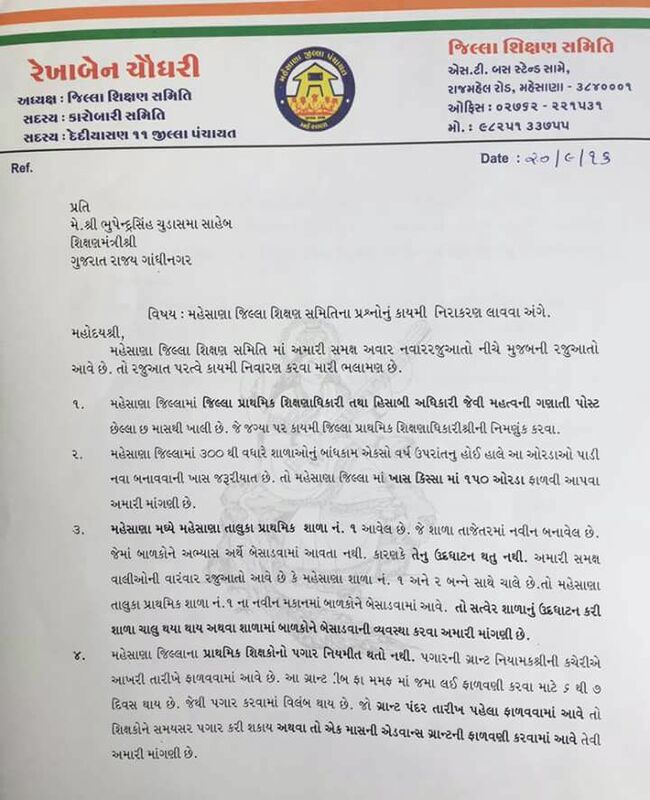 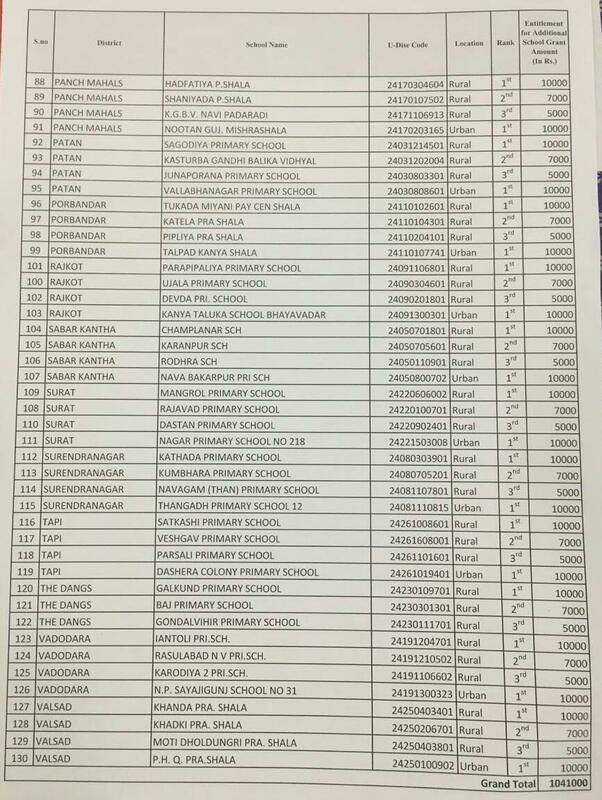 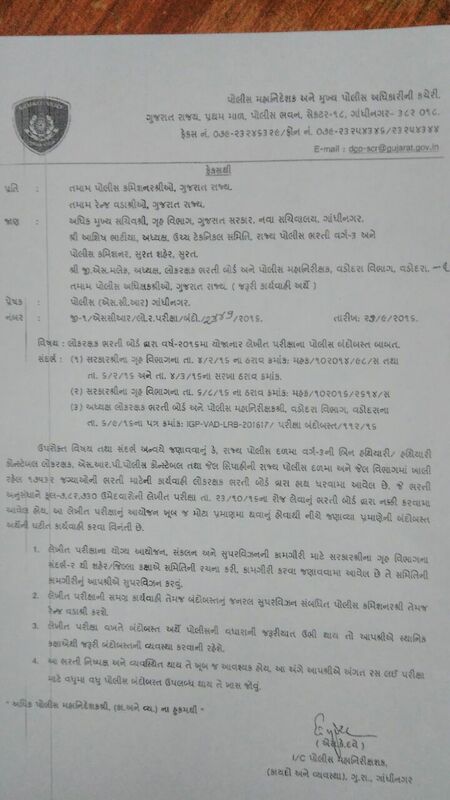 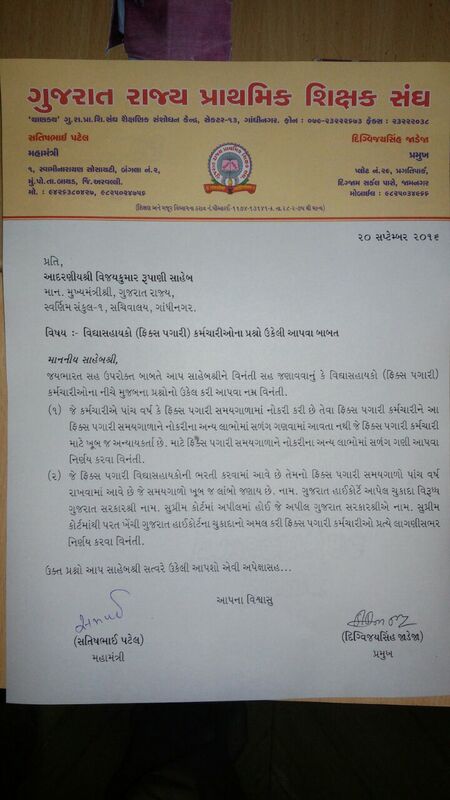 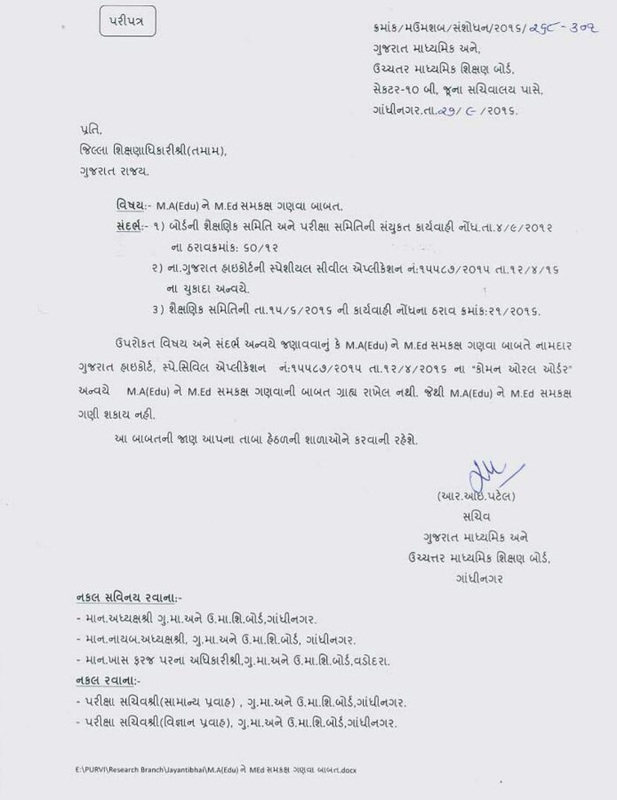 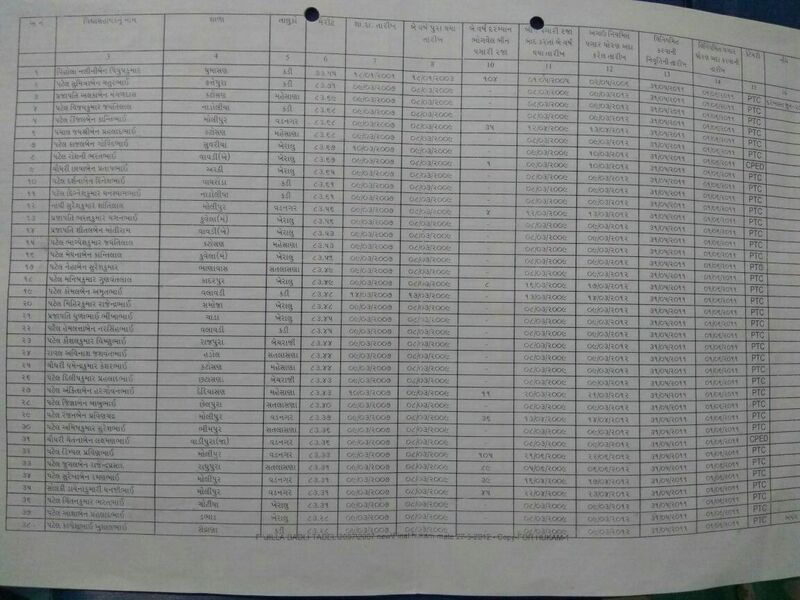 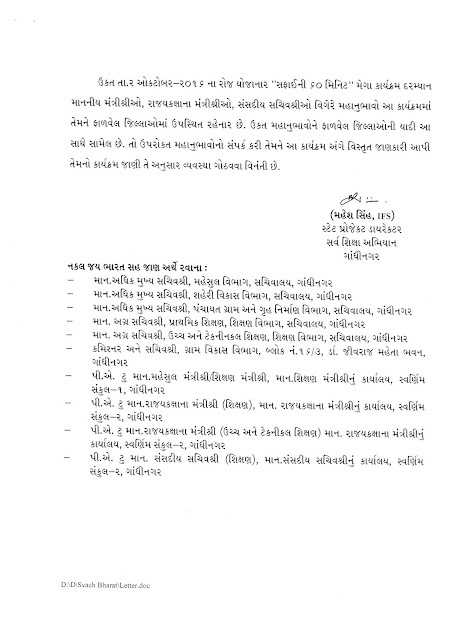 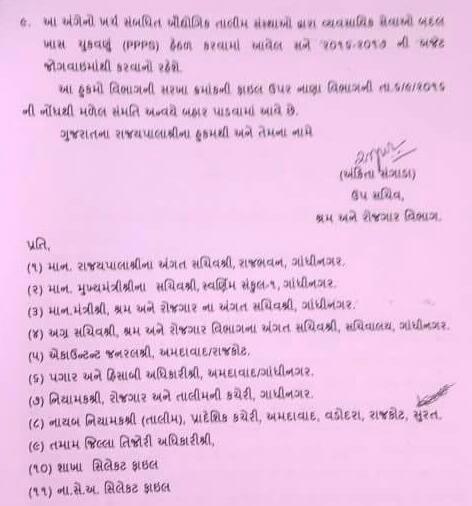 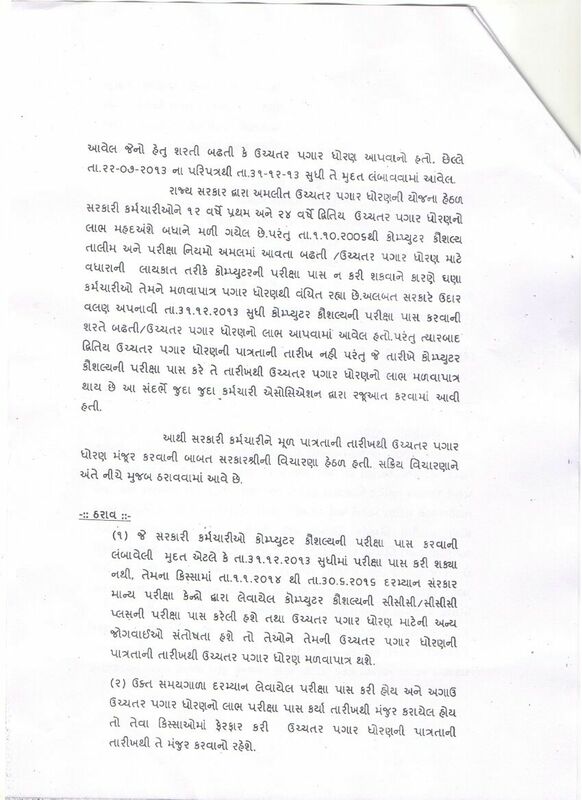 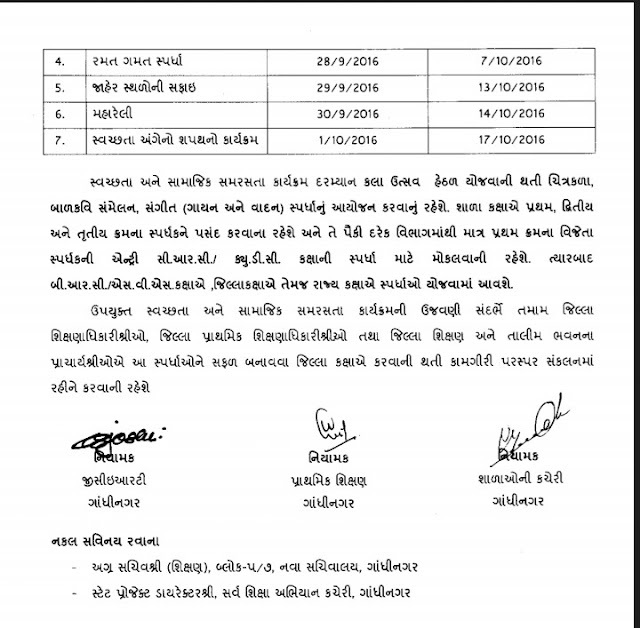 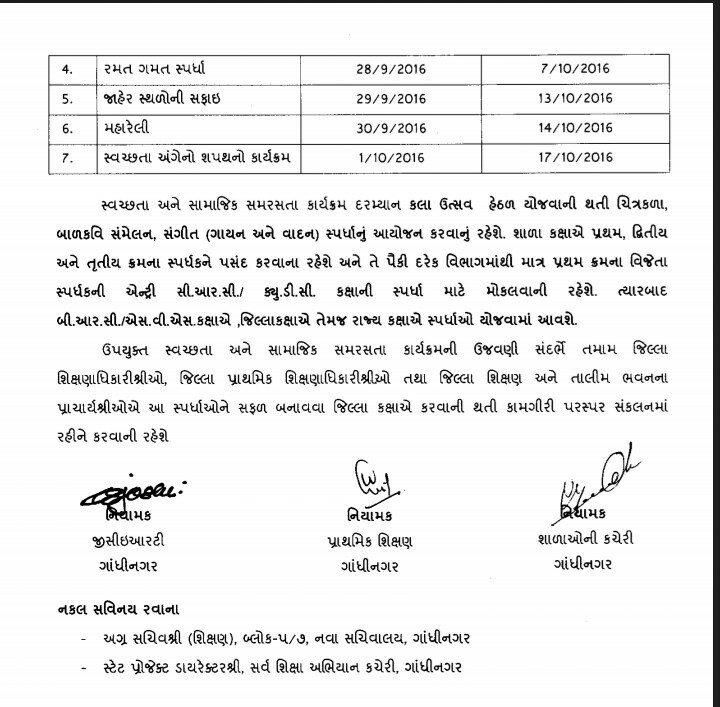 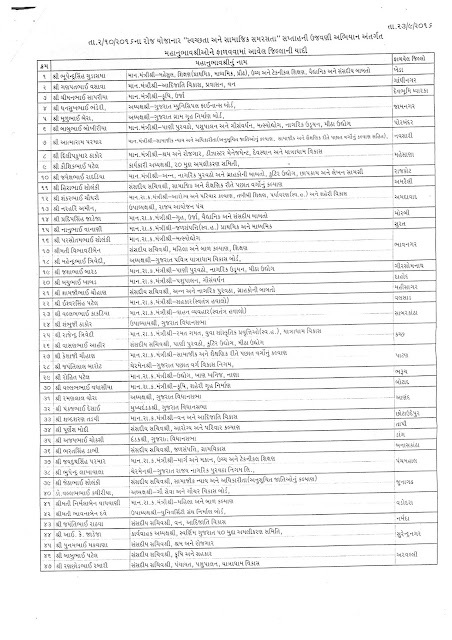 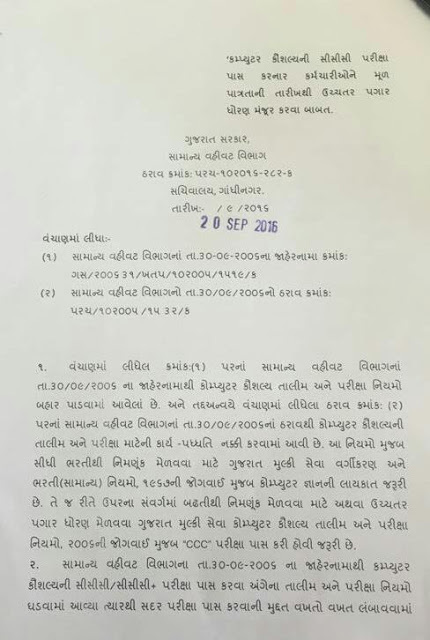 MEHSANA NIVRUTI SAME FULL PAY MA AVATA CANDIDATE NA LIST MATE UPAYOGI YADI. 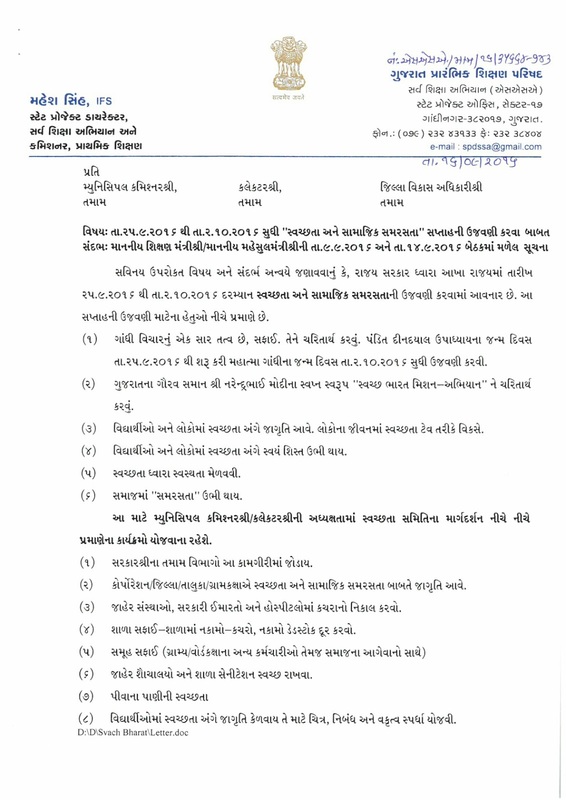 CCC EXAM 17/9/2016 thi sharu thay chhe. Umedvare Potana Log in ma jai number tarikh nakhi Hall Tickets 2 nakal ma Print kari levani raheahe. 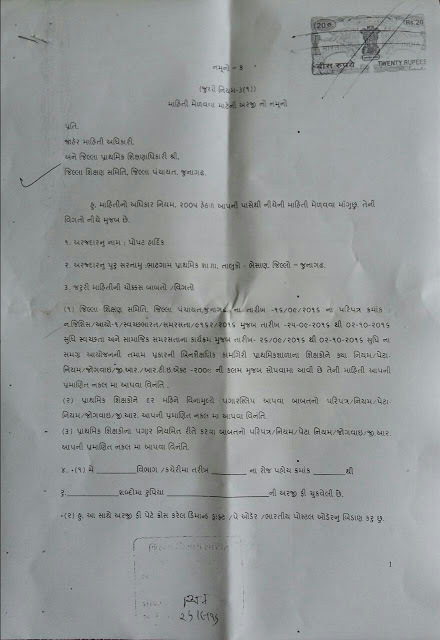 Exam aapva jao tyare Hall Tickets and Photo Identy Proof sathe lai javu farjiyat chhe. 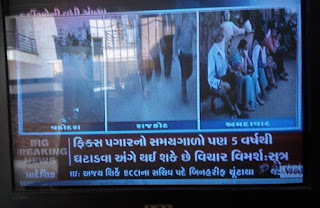 Theory ane Pracyical banne 50-50 marks na hase. 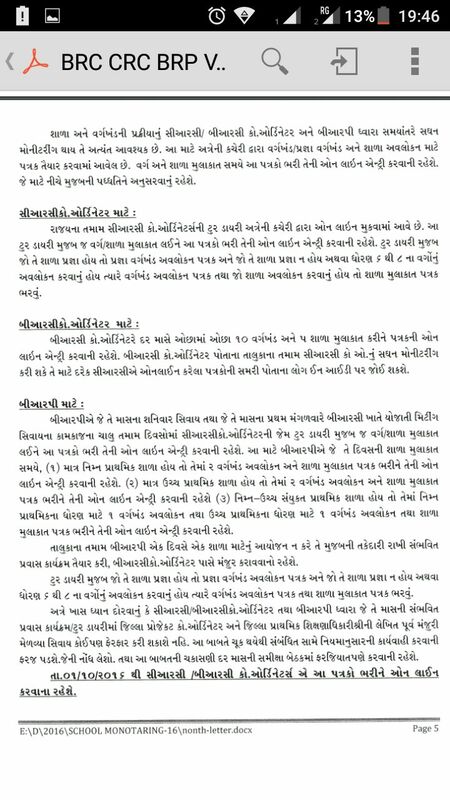 Theory mate 1:00 Kalak ane Practical mate 1:30 kalak no samay apvama aavshe. 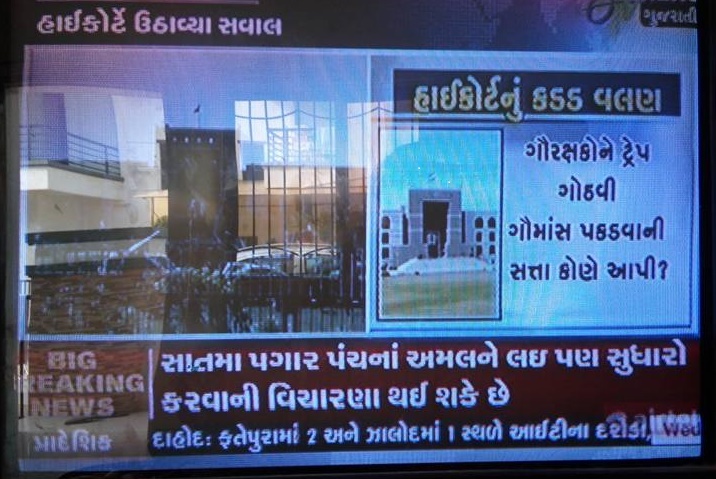 Pass thava mate banne ma 25-25 Gun lavva padshe.